Pork is lower in saturated fat than beef, but higher than chicken breast. Here are recipes featuring pork loin, pork chops, pork ribs and more. Baked apples and onions give a sweet and sour flavor to these pork chops. This recipe also works well in a slow cooker. This is another barbecue recipe from my brother. He loves to barbecue great recipes like this Apricot Brandy Glazed Pork Chops. Pork ribs with a very flavorful Asian inspired sauce. Either finish cooking these outside on the grill or in the oven. Flavors that really compliment each other. These pork chops are easy and beautiful. Top with a savory cranberry vinaigrette or mushroom gravy. Sauteing spiced rub pork chops is an easy and quick way of making a delicious meal. Flavorsome and easy pork chops are slow cooked all day to make them mouth wateringly tender. Flavorful and tender pork chops seasoned with fresh herbs and so easy to make, perfect for a week night meal. This teriyaki pork loin recipe is hassle free to make yet elegant enough to serve to guests. Be sure to marinate the pork loin overnight for the best teriyaki flavors. Easy skillet pork chops with a Mediterranean inspired sauce, served over penne pasta. Just a hint of mustard makes these pork chops delicious! 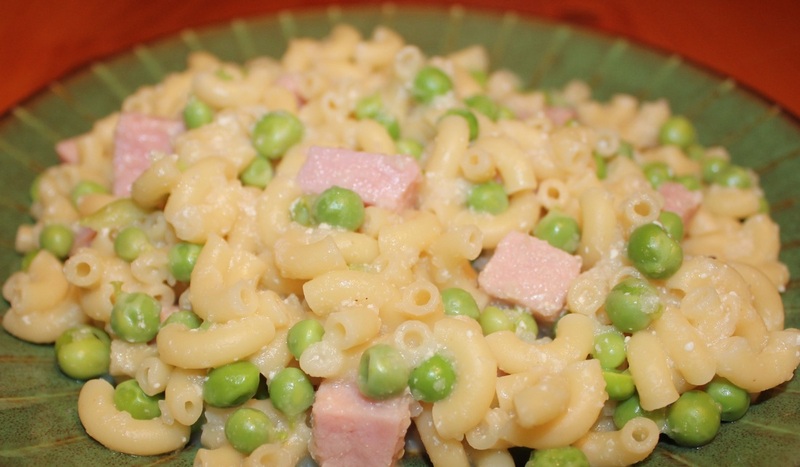 This surprisingly easy and flavorful pasta dinner is a perfect way of using your leftover ham. This quick stir-fry is light and flavorful, it can easily be adapted to use any vegetable combination. Serve it over rice or noodles. Tenderly baked pork chops with a rich, creamy mushroom gravy. 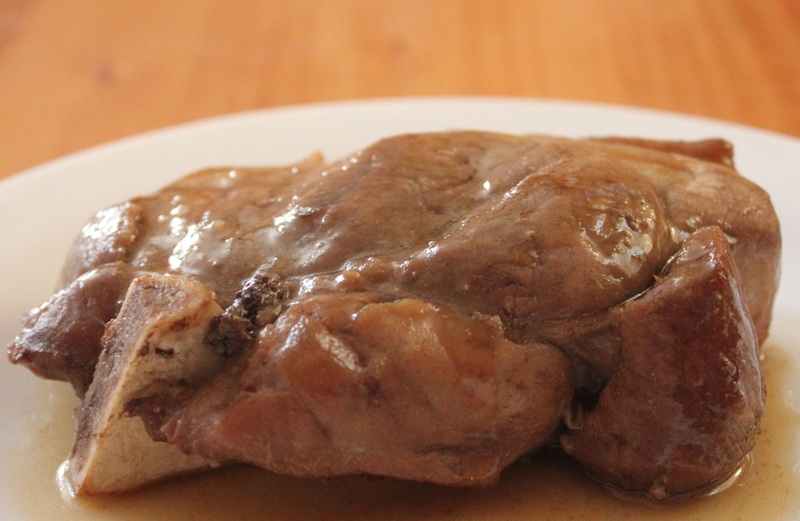 A nice mixture of sweet and savory make a wonderful tasting sauce for these pork loin chops. Marinate the night before for an easy evening meal. A lovely all in one meal that's healthy and tasty. This is a perfect way to introduce some high fiber brown rice into your families diet. 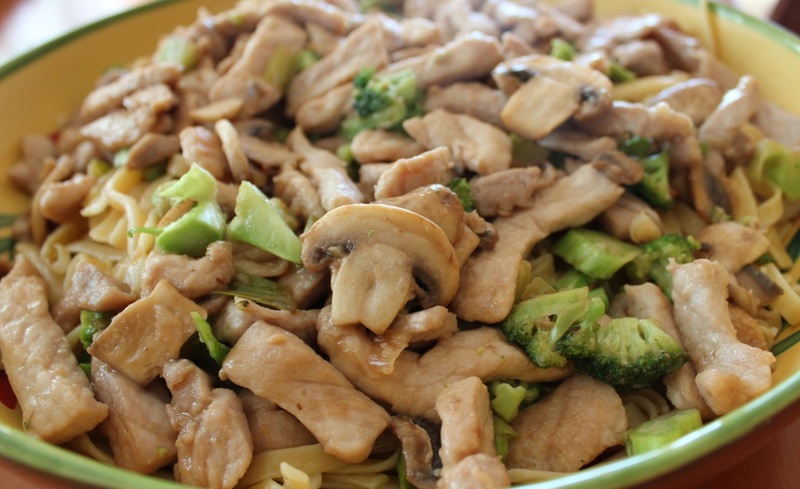 Here is a fast and easy all in one dinner that is not a casserole. Just marinate the pork chops in the morning to save time and add flavor. Scaloppini is usually associated with veal, it also makes a delicious way of serving pork. As the sauce cooks with the pork it mellows making a full flavored, savory rich tasting sauce. Slowly roasting the pork loin chops keeps them moist and tender. Pork Loin Chops with Leek Sauce are divine. A terrific Thai inspired peanut sauce makes this pork recipe outstanding. 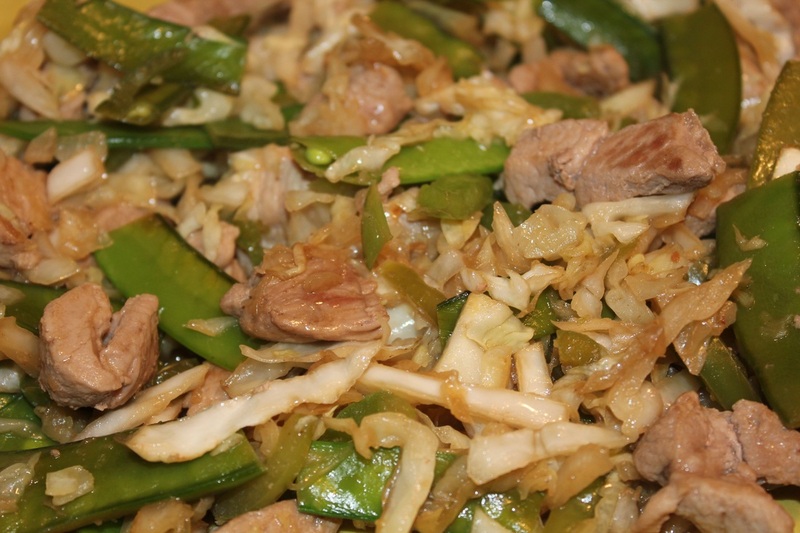 Serve it over stir fried cabbage. This thick and tangy barbecue sauce make these barbecued country-style ribs unforgettable. Rosemary and garlic create an aromatic treat in this wonderful pork loin recipe. You can also brown the pork and then cook it in a slow cooker on low for 8 hours. This easy and flavorful roasted pork loin is very tender. This isn't really Asian but it uses an Asian style sauce, anyway the cooking method and sauce end up giving the pork a nice smokey taste. A tangy marinade with a no-fuss slow cooker recipe makes a fabulous beginning to a great tasting meal. Slow cooking the pork chops keeps them nice and tender. A spring roll recipe that can be made with chicken, pork, shrimp, or make them vegetarian. Serve these crunchy spring rolls with some homemade dipping sauce. Terrific ribs in a sticky tangy barbecue sauce. Great tasting Chinese food. Easy to make and easy to adapt. Here is another of Greg's famous barbecue recipes. These ribs are delicious. They will definitely be your new favorite go to recipe for barbecue ribs. Make sure you serve extra napkins.